The Dutch cricket team is a national cricket team representing the Netherlands. 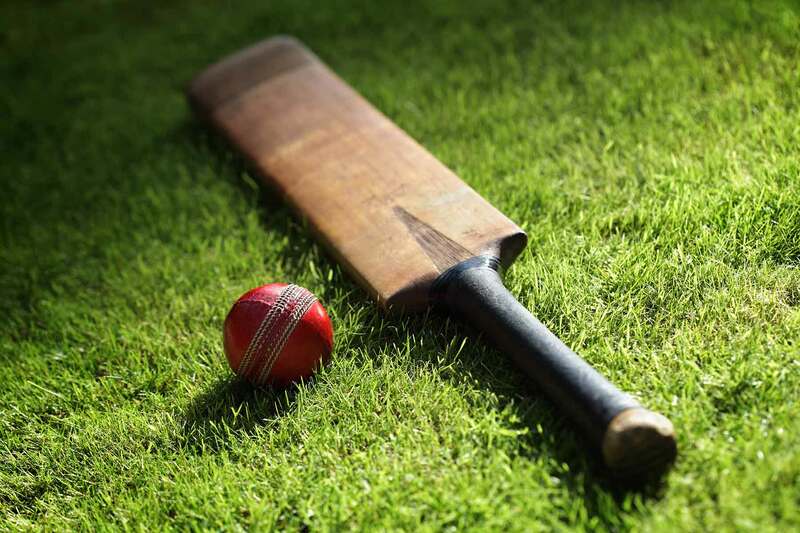 It is administered by the Koninklijke Nederlandse Cricket Bond (Royal Dutch Cricket Association) which is based in Nieuwegein in the centre of the country and is older than many renowned cricket clubs in the West Indies, Australia, and New Zealand. Cricket has been played in the Netherlands since at least the 19th century, and in the 1860s was considered a major sport in the country. 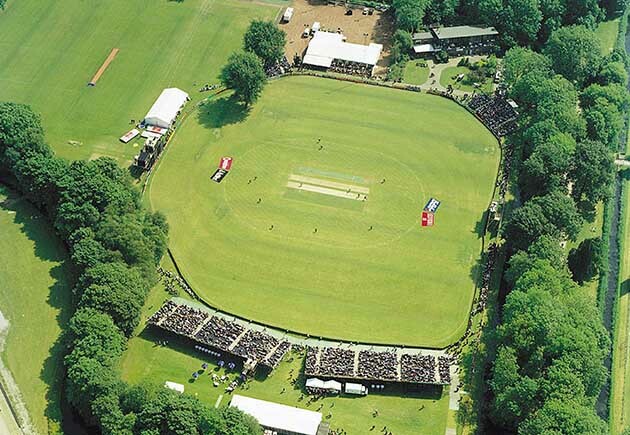 Other sports - notably football - have long since surpassed cricket in popularity amongst the Dutch, but today there are around 6,000 cricketers in the Netherlands. The first national association, the forerunner of today's Royal Dutch Cricket Association, was formed in 1883 and the Netherlands achieved Associate Membership of the International Cricket Council (ICC) in 1966.